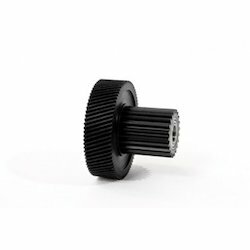 Our range of products include primary charge rollers, pick up rubbers, separation claw, d p gear set for canon ir5000 6000 5020, ricoh sp3400-3410-3410sf-3500-3510-3510sf wiper blade and xerox 5016-5020 wc 420-415-315-518 drum blade. 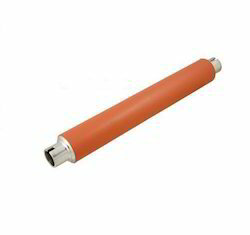 We provide our clients with Primary Charge Rollers (PCR), that is easily compatible with any type of toner available in the industry. 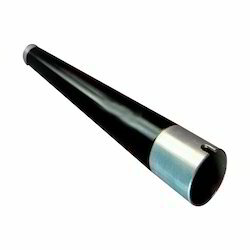 Our range performed efficiently during multi-cycle usage and has least defect ratio. 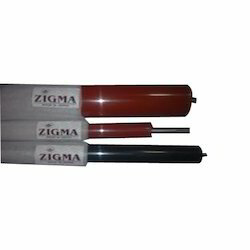 Known for superior quality, these polymerized chain reaction (PCR) are available at the most affordable prices. 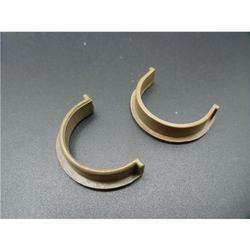 Leveraging on our extensive experience, we put forth a high quality Pick Up Rubber. 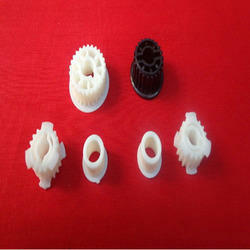 This rubber is apt for fixation on printing heads in which individual typed of blocks can be composed. 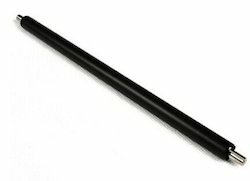 Furthermore, this can also be fixed on a half cylinder piece. 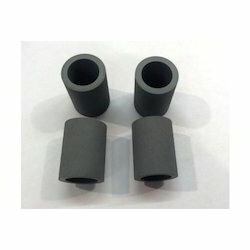 This rubber is known to provide cylinder with backup, which in turn helps in evening out impression without the needs of skills and preparation. 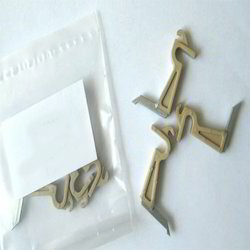 Owing to our years of experience, we are capable of providing our clients with Separation Claw. 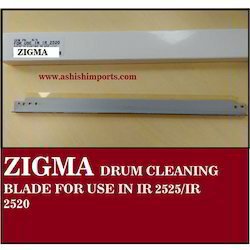 These products are rigorously tested on various parameters and are authenticated as per the international norms. 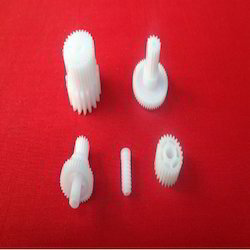 These products are technically sound and are easy to use. 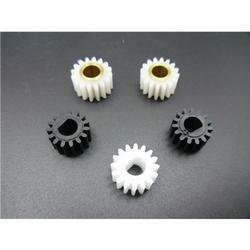 We are offering D P Gear Set for Canon Ir5000 6000 5020 to our clients. 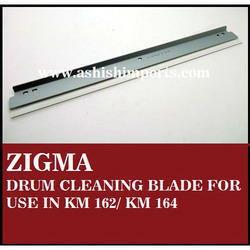 We offer Drum Cleaning Blades to our customer, these blades are offered at competitive market price. 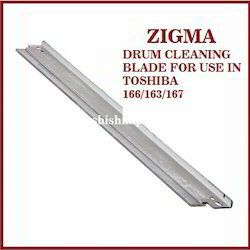 customers can avail from us a wide range of Photocopier Drum Cleaning Blade at market leading prices. 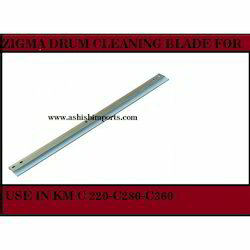 These drum cleaning blades are manufactured using high quality raw material procured from reliable vendors and advanced machines. 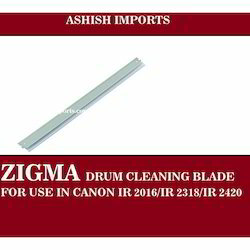 Manufactured in compliance with international quality norms and standards, these drum cleaning blades have helped us become the preferred choice of patrons. 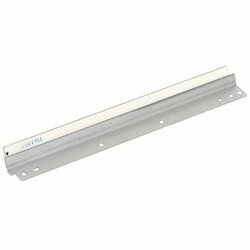 We put forth Heat Rollers that are known for their smooth functioning and robust construction. 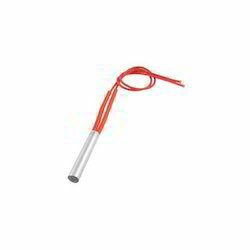 These can be availed in diverse sizes as per the specific requirement in order to meet varied applications. 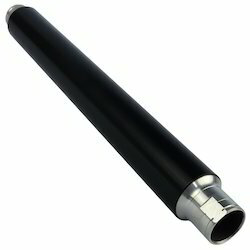 Durability, high performance and long-lasting functional utility are some of the renowned features of this heat roller. 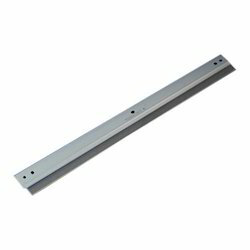 We offer Upper & Lower Rollers that enable the user to easily pick up the papers form the stack. 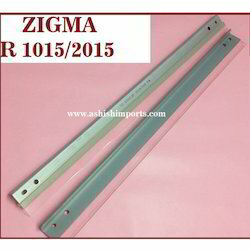 These are manufactured using best quality raw material by our renown vendors and. 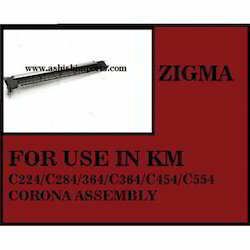 Clients can easily install these in the fuser section of the printer. 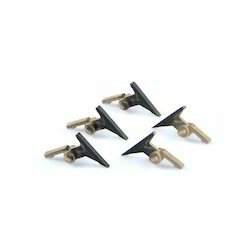 These are made in compliance with the specific needs of customers. 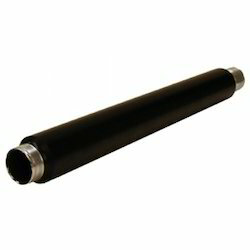 Available to us is a wide range of Pressure Rollers that are manufacturedusing best quality raw material at the vendor's end. 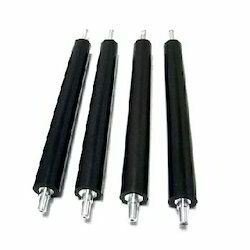 These rollers are highly demanded by the clients due to the durability, high functional utility, and cost-effectiveness. 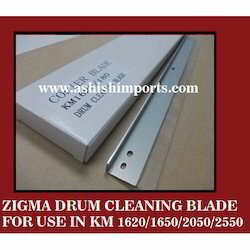 We test this product on the basis of various parameters before dispatching it to the clients. 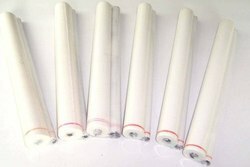 We are importers and stockists of Canon Paper Pick Up Roller. 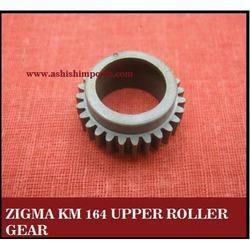 We provide Web Rollers that are in huge demand in diverse kinds of industries. 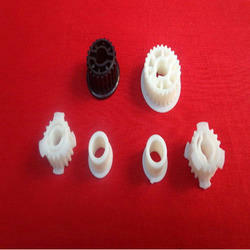 Our perseverance has made us one of the leading suppliers of these products. 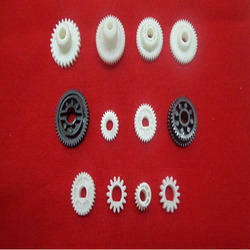 These products are manufactured under the guidance of skilled professionals. 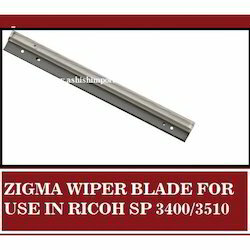 Owing to the high performance, reliability and durability, clients excessively demand this product. 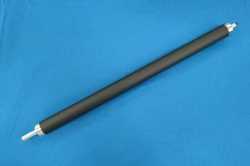 Our company has gained name and fame in presenting Cartridge Heating Element. 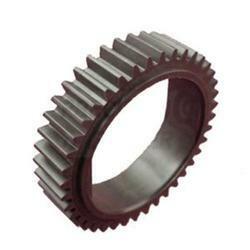 We are offering Fuser Roller Gear to our clients. 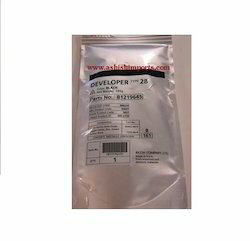 We are importers and stockists of Ricoh Developer Gear KIT. 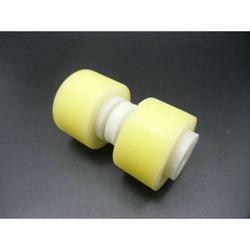 We are importers and stockists of Upper Fuser Roller. 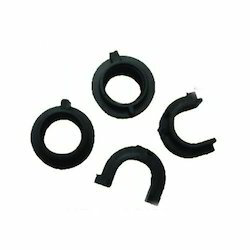 Looking for Copier consumables ?